Check out @BDH’s brand new set of showreels, presented here for your delectation. 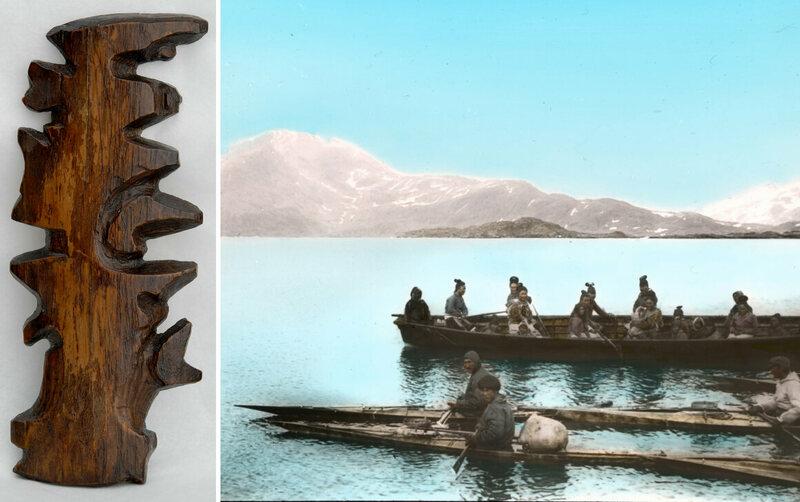 Left: a wooden map of the East Greenland coast, c. 1885.; Right: umiaq and kayaks, Ammassalik, East Greenland, 1908, by Th. N. Krabbe. 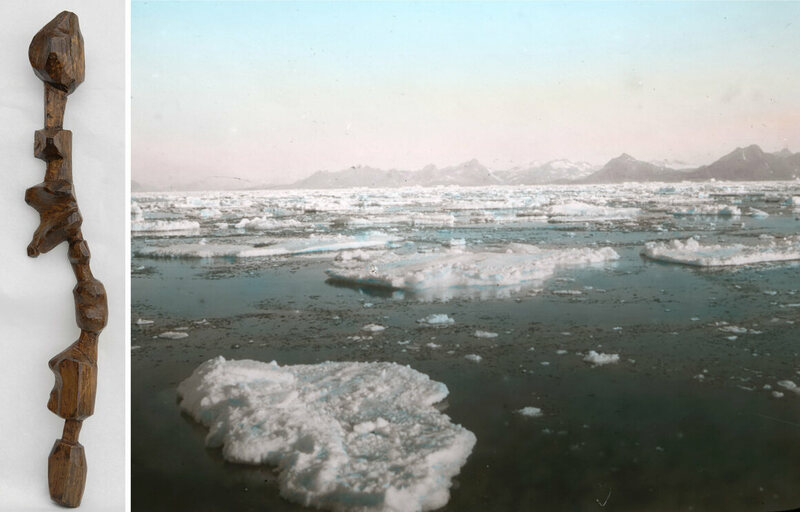 Left: a wooden map of islands off the East Greenland coast, c. 1885; Right: ice field, Ammassalik, East Greenland, 1908, by Th. N. Krabbe. …Much more including annotated manipulatable 3-d models on this great post from Atlas Obscura.